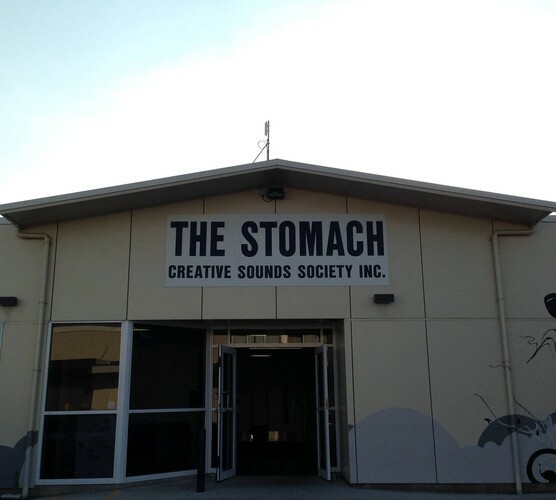 Annual General Meeting - Creative Sounds Society Inc.
Creative Sounds Society Inc. will hold our Annual General Meeting on Tuesday, October 2nd from 6:30pm at The Stomach. Come along to hear about what we've been doing, how the finances are going, and elect the voluntary Management Committee. The AGM is a chance for you to catch up on what we've been doing, what we're planning to do, and contribute to the organisation and future of Creative Sounds Society Inc.
Management Committee nominations are now open: fill out the form. CSSI membership forms are available (its free to join). or more info about what the Management Committee does, check out the info sheet at the website. Let us know you're coming to the AGM by emailing us or selecting 'going' on the FB event. The agenda will be made available online and by email in advance of the AGM. Contact us by emailing - admin@creativesounds.org.nz or contact the Management Committee directly using cssimanagementcommittee@gmail.com. Restaurants to book near Annual General Meeting - Creative Sounds Society Inc.